1. 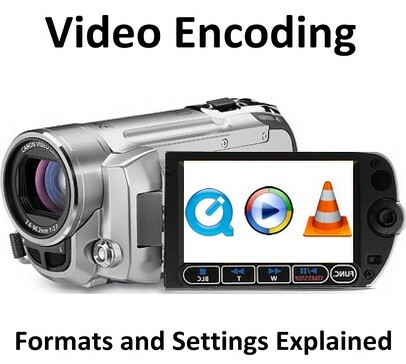 What Is Video Encoding? 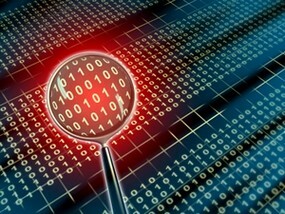 How do you encode a video for the web? 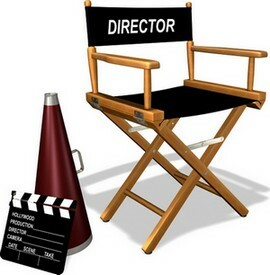 Which are the best video codecs available to publish your video clips online? What is a video container? Inside this book you can find a comprehensive overview of the world of video encoding. If you have a huge video file and you want to compress it, there are several options and settings you must evaluate first. 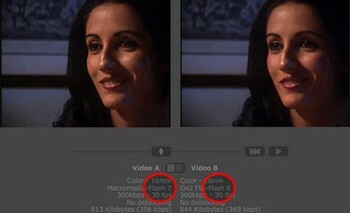 Which video compression settings is best for your specific need? 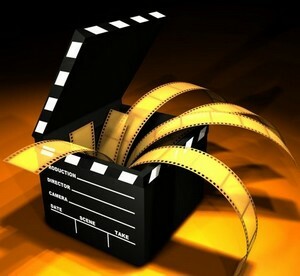 In this article you can find the best recommendations to compress your videos. 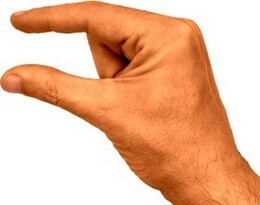 What are the options at stake when publishing videos on the web? Is it best to use a standard file format or go for a video container? Learn to know and understand what video option is right for you and why in this in-depth article from ReelSEO. 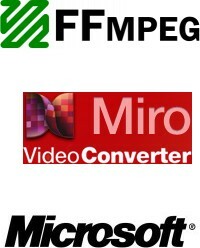 The best file format for encoding your videos depends very much on your video source. This article highlights the importance of understanding and analyzing the source file you have and use the proper settings to have smooth playback and better video performance when encoding. What are the most lossy video codecs and audio codecs? Do you want to insert captions inside your video? 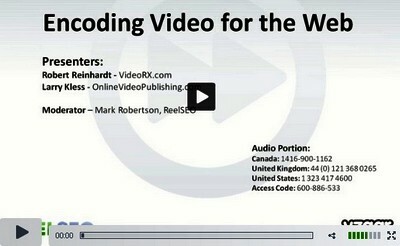 Here is a set of selected resources to help you with video encoding. 2. What Video Codecs To Use? A comprehensive comparison table on Wikipedia that highlights the differences between each video file format. Check license rights, compression formats, compression methods and benefits of all options you have when it comes to choose the best video codec for you. 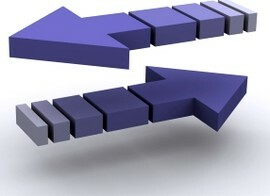 An efficient way to compare video codecs is to balance quality and file size. Depending on your needs, you might go for a bigger file that provides crystal-clear quality or a low-resolution but snappier file that ensures smoother playback. See for yourself how to make this choice. 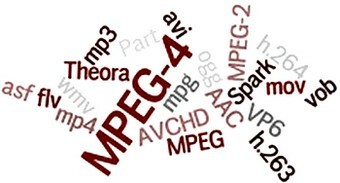 What are the pros and cons of using the H.264 encoding video format against MPEG-4? In this in-depth ReelSEO article you will find all about the comparison between H.264 and the MPEG-4 so that you consciously choose the best alternative for your clips. 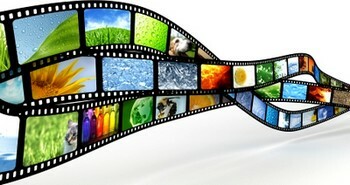 WebM is a new open-source video format developed by Google that promises to revolutionize the world of Internet video. In this article you will learn how WebM is different from other video encoding solutions and when WebM could be a valuable alternative to use instead of other established video file formats. 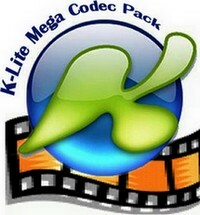 The K-Lite Codec Pack is a free collection of video codecs and tools that you can download on your computer to play all popular movie formats and even less-known video file formats that your standard video player refuses to start playing. What do you need to watch WebM videos on your computer? How do you publish WebM video content on the Internet? How do you integrate the WebM technology into your video encoding application? 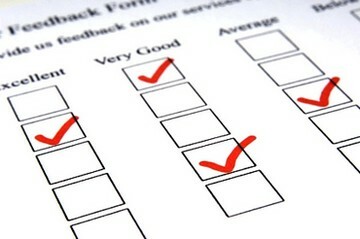 Find all the answers to these questions on the official website of the WebM Project. 3. What Video Container To Use? A comparison chart on Wikipedia of all the most popular video containers formats that highlights all their most important features like subtitle management, metadata, menu support on DVD discs, and more. There are lots of software to encode videos, but which one is best? In this chart you can find a thorough comparison of three very popular video encoding software tools: Compressor, Handbrake and Avidemux2. RAW data are data which has not been subjected to processing or manipulation, like for example the footage you record using your camcorder. In this article you will find an overview of the best codecs to manage this type of data: MJPEG, DV and Huffyuv. If you are new to video encoding methods and definitions, in this article you will find a non-technical explanation of what is a video encoding format, when to use video containers against standard video file formats and what is video compression. 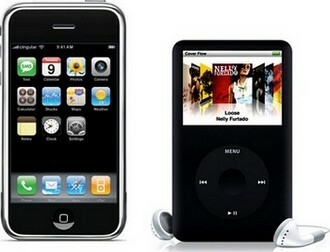 Do you want your videos to play on the iPhone, iPod or iPad? In this article from iLounge you will be presented with the best video formats and settings for making high-quality videos that are fully compatible on Apple devices. In this ReelSEO webinar and embedded presentation you will learn what are the best strategies to create high-quality videos using the H.264 codec which ensures optimal smoothness and performance when you publish your video on the Internet. 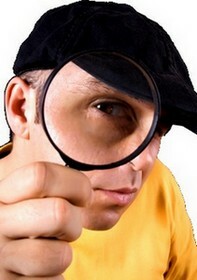 Do you want to upload your videos on YouTube with a top-notch quality? This article will help you understand the best encoding solutions to create an engaging experience for your users using HD videos. Learn in this article what are the best audio and video specifications to encode gorgeous-looking HD widescreen videos for YouTube. Stand out from other video publishers like you by refining your video uploading and video encoding skills. This article shares the proper steps to take for optimizing your videos for YouTube and how to avoid the most common mistakes that video publishers make when putting their video clips on the web. In this MasterNewMedia guide you can find a comprehensive overview of the best free, commercial and professional video conversion and encoding tools available on the market. If you want to produce gorgeous videos for the web but also stay within a budget, the founding editor of LifeHacker, Gina Trapani, prepared a showcase of the best free software tools to rip, encode and convert your video clips. If you want to experiment and get your hands dirty with Google’s new WebM encoding technology, what you will find in this article is a list of the best free and commercial VP8 WebM encoding tools available on the web. 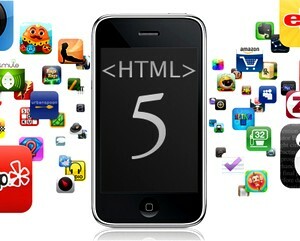 If you want to learn how to encode your videos to those formats that work with the new HTML5 video tag, inside this article you will find the best tools and services to work with Ogg Theora and H.264 MP4 video codecs. Originally prepared by Robin Good, Daniele Bazzano and Elia Lombardi for MasterNewMedia, and first published on August 16th, 2010 as “The Video Encoding Guide: Codecs, Formats, Containers And Settings Explained“.